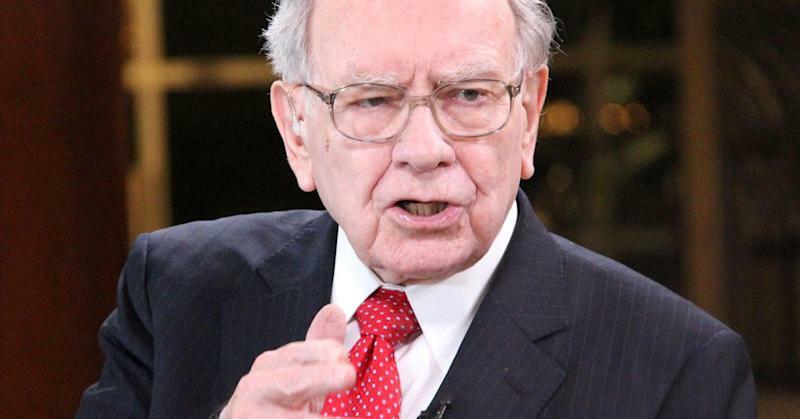 The multibillionaire head of Berkshire Hathaway (BRK-A) has seen his investment portfolio explode in the days since Trump's stunning upset Nov. 8. Buffett has benefited particularly well from the myriad financial holdings he holds in the company's portfolio. Bank stocks have surged since Trump's win, on anticipation of higher rates and less regulation of Wall Street. Bank stocks in total, as gauged by the KBW Nasdaq Bank Index (^BKX), have gained 13.5 percent during the period. Berkshire's Class B shares were up 8.6 percent through Monday's close and have jumped more than 20 percent year to date. Warrants that Buffett purchased back in 2011 giving him the rights to buy 700 million Bank of America (BAC) shares for $7.14 each also have surged in value as the stock has jumped 15 percent. The total increased value is about $3 billion, putting his take at more than $11 billion in the post-election period. Berkshire representatives did not respond to a request for comment. Buffett last week said that even though he didn't support Trump, he believes the president-elect deserves a chance . Correction: An earlier version understated the amount Buffett has made.